The transport pack is an elegant, stylish and heavy duty back pack. 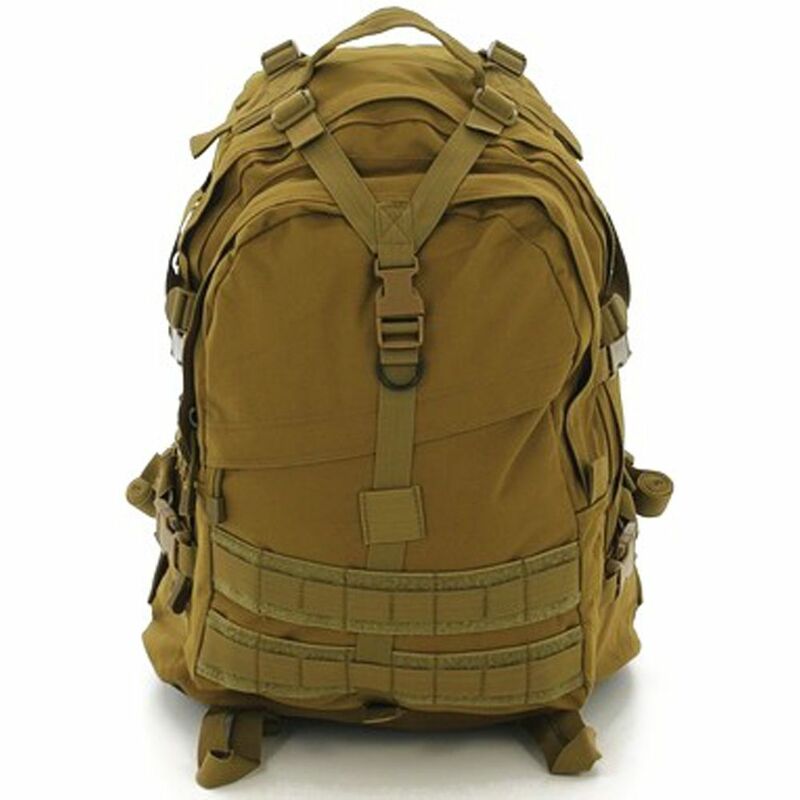 It is manufactured with a 900 Denier Polyester -Polypropylene Webbing, compatible with hydration bladder. 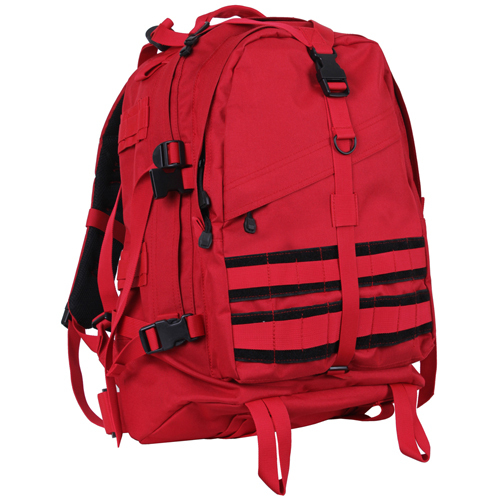 The bag has a waterproof bottom and comes installed with heavy duty zippers. The polyurethane coated lining and pockets ensure that water does not seep in keeping your stuff dry and safe. 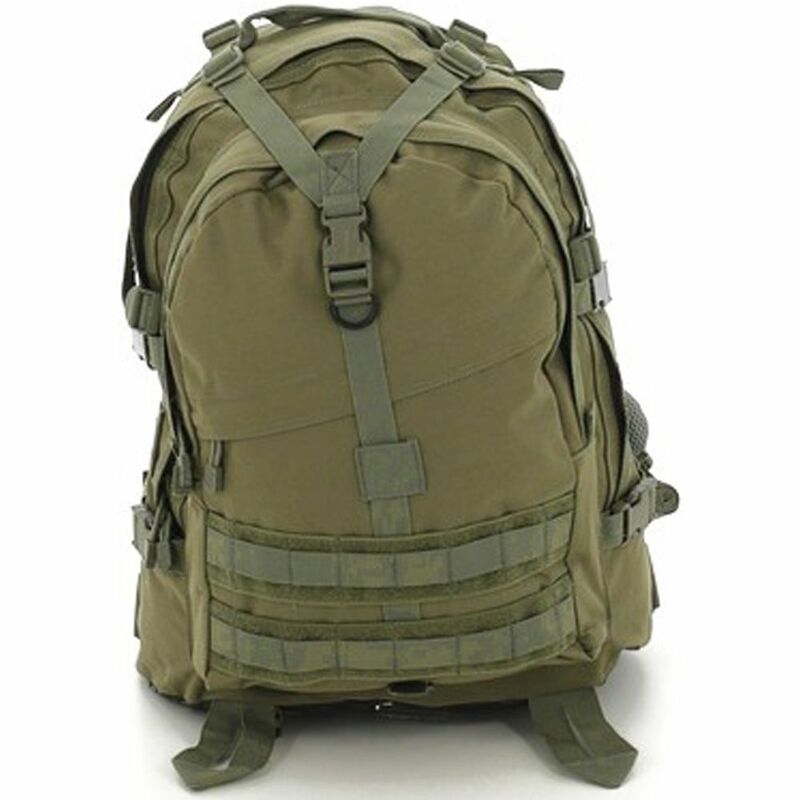 Interior pockets are spacious whereas exterior zipper pockets are ideal for keeping frequently used items. 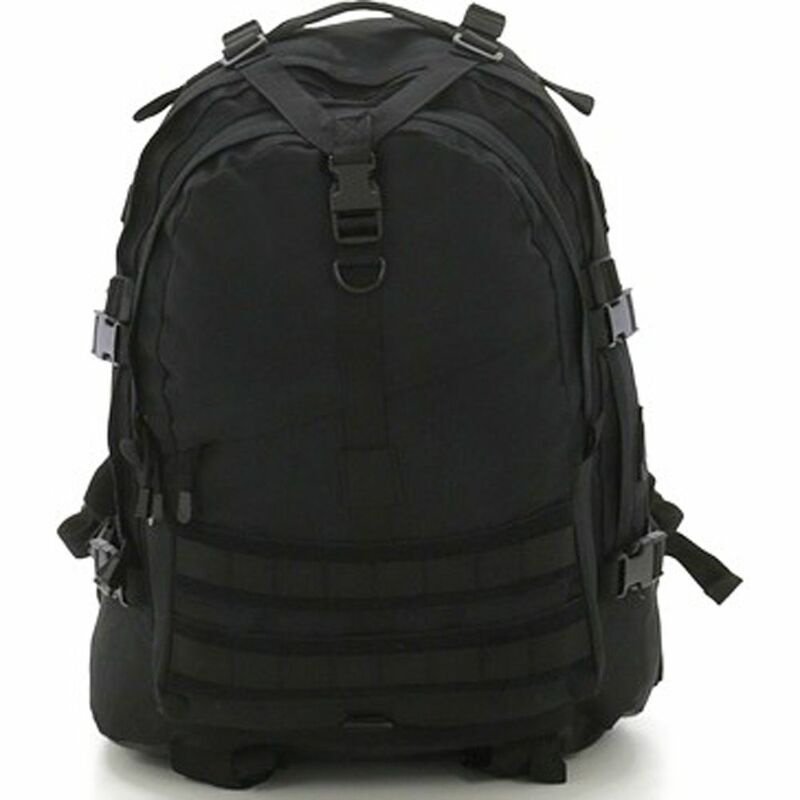 The bag has adjustable straps and quick release buckles. 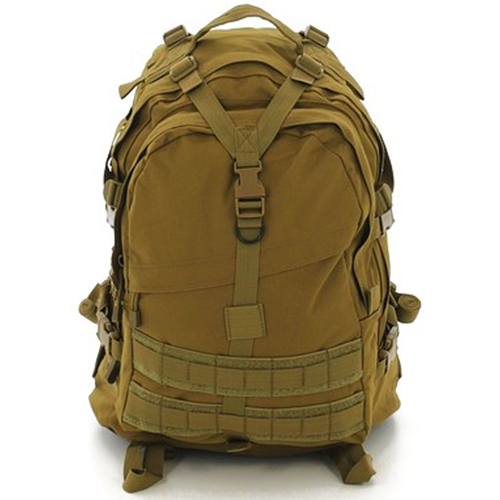 The shoulder straps and the back is well padded and have breathable mesh backing, which reduces fatigue. A single waist belt is given to hold it firmly on the body while traveling. Dimensions: 19" x 15" x 8"